We have a rolling program teaching young boys of 8-12 years old learn how to sing Anim Zemirot, the prayer sung whilst the Ark is opened for the final time in the service. The AZ Club meets weekly. It culminates with a celebratory graduation where the entire group sing together in unison, wearing mortarboards and receive the special anim zemirot kappa. 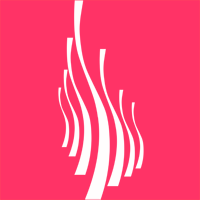 Singing on the Bimah for the Shabbat or Yom Tov services is a significant achievement. Boys come from the widest range you can imagine of abilities and levels of confidence. The wonderful thing is that each is an individual and takes it at their own pace, they only do what they feel comfortable with. The end result is something they can feel confident and proud about. Many people will have come into contact with our Youth & Families Director, through Club13 activities or the Shabbat Youth service. Through that they know that every activity is FUN, first and foremost, and its cool to be part of these events. Around 14 boys have come through each program and sing Anim Zemirot in Shul, usually solo but sometimes also in small groups. We are sure that you will feel proud when you see and hear your young man take the lead in Shul in this way. It is a fabulous moment and maybe you will bring your extended family with you to share in it too. 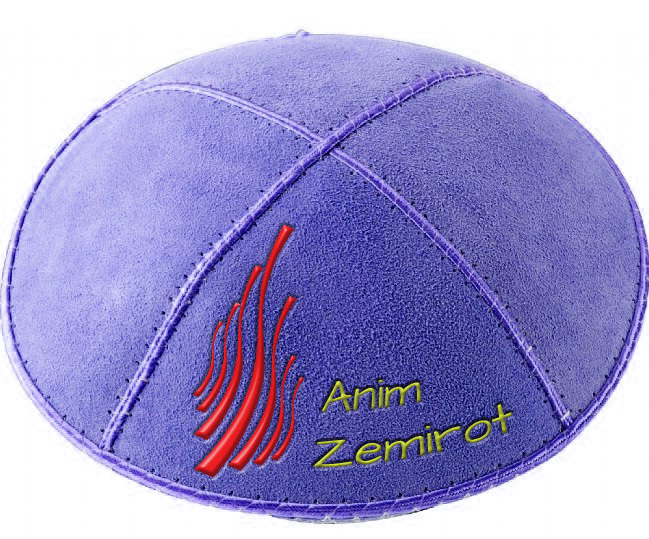 On his achievement, singing on the Bimah in the service, he will have reached the top echelon and become an alumni of the WHC Anim Zemirot Club, receiving the special Anim Zemirot Kippah. -non-members can also take part for a modest subscription. Boys can join at any time. To get onto the programme just contact us by using the email form below.